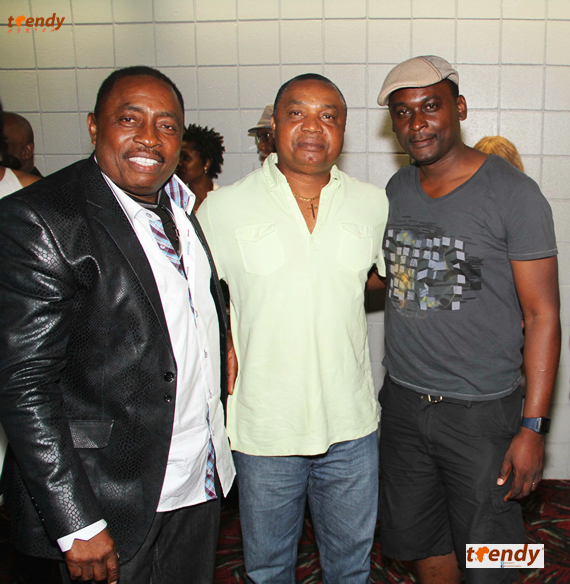 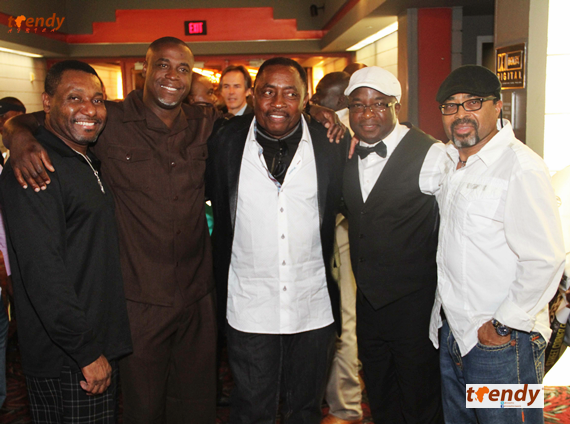 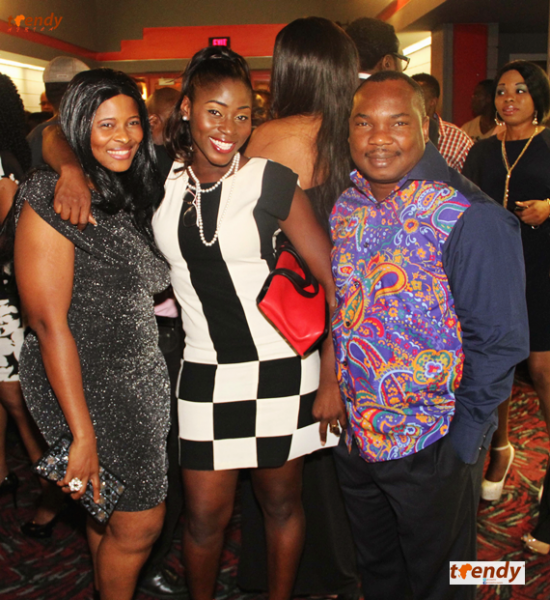 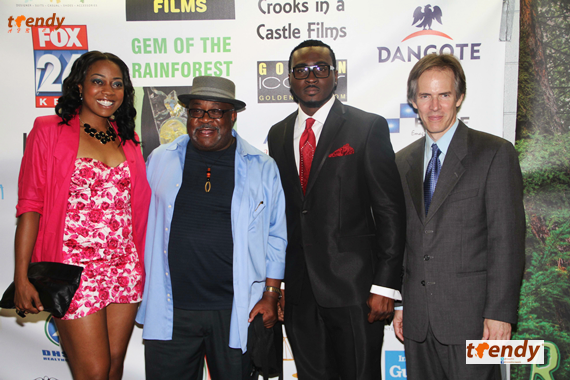 Houston – With an all star professional and time tested cast including Ramsey Nouah, Perez Egbi, Merlisa Langellier and Roxy Rebel, it was no surprise to see the fulfilled looks on the faces of the audience that attended the much awaited premiere of “Gem of the Rainforest”; a movie written by Don Okolo and produced by Nkem DenChukwu. 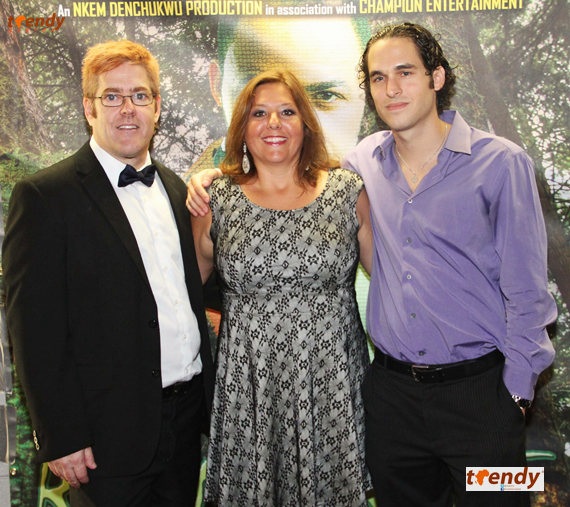 Positive reviews filtered from the lips of several movie goers some of whom acknowledged the professionalism that the movie exhibited. 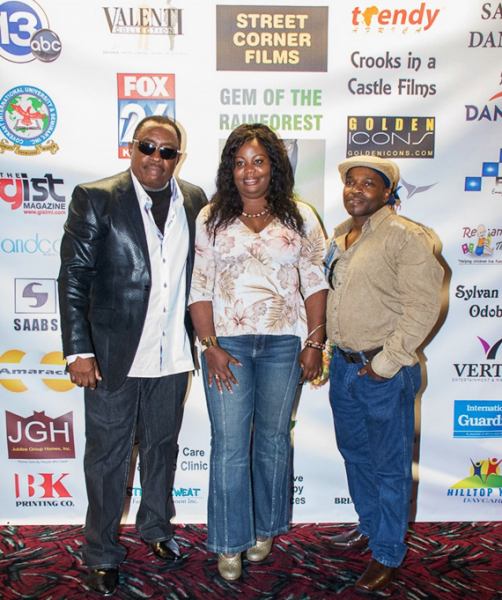 The cast whom were selected through a professional screening process were all remunerated for their input. 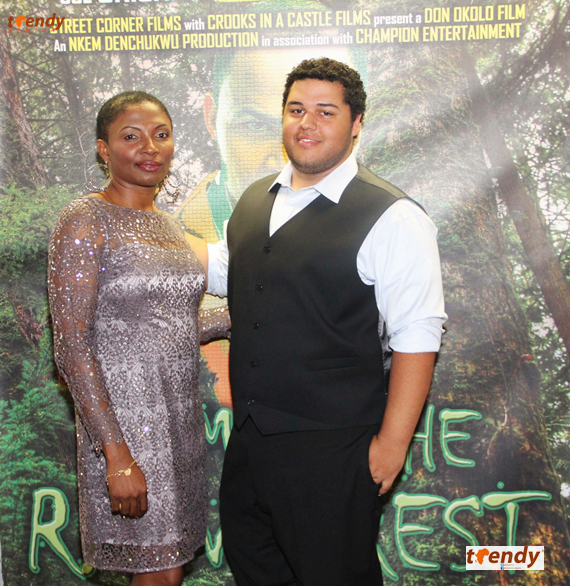 U.S.A Congresswoman Sheila Lee Jackson was in attendance and was really impressed by the showing. 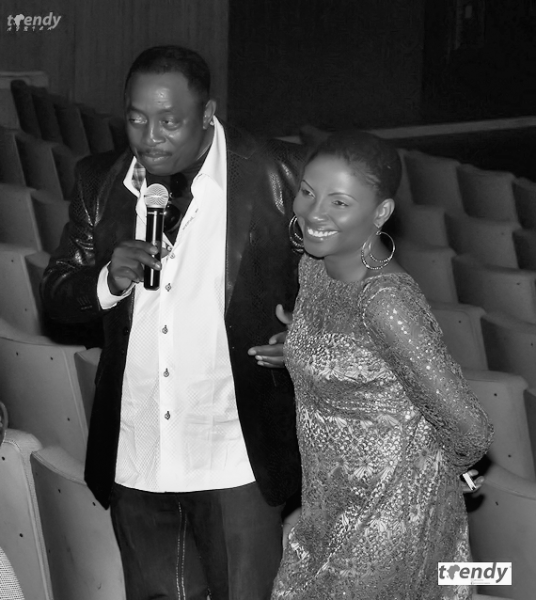 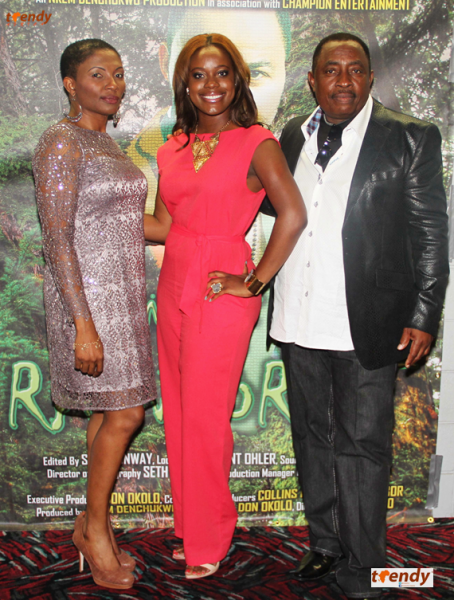 Gem of the Rain Forest Movie Premiere photos were taken By Raliat Akinlolu & Winnie Omoleme for Trendy Africa. 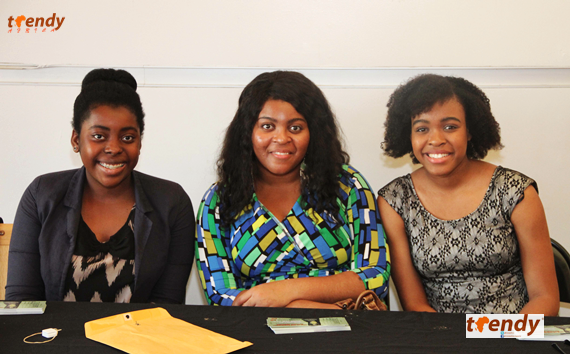 Additional photos by Ms. Adaku.